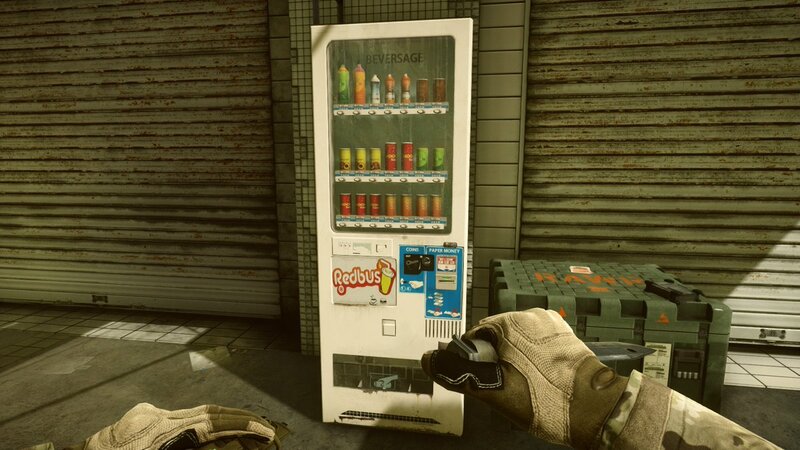 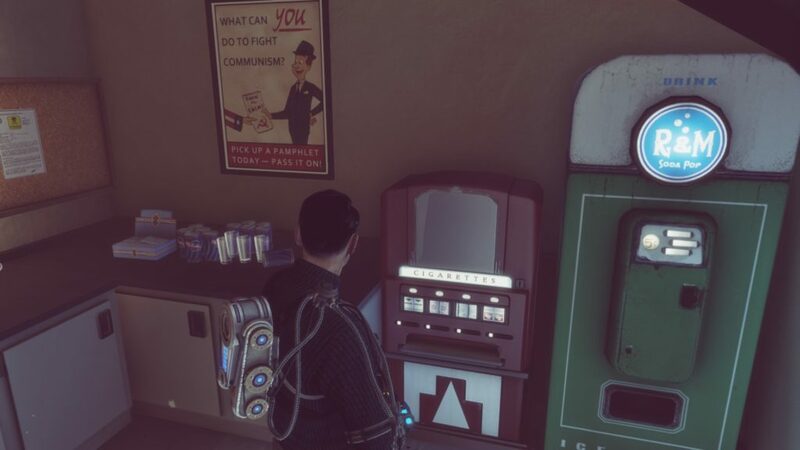 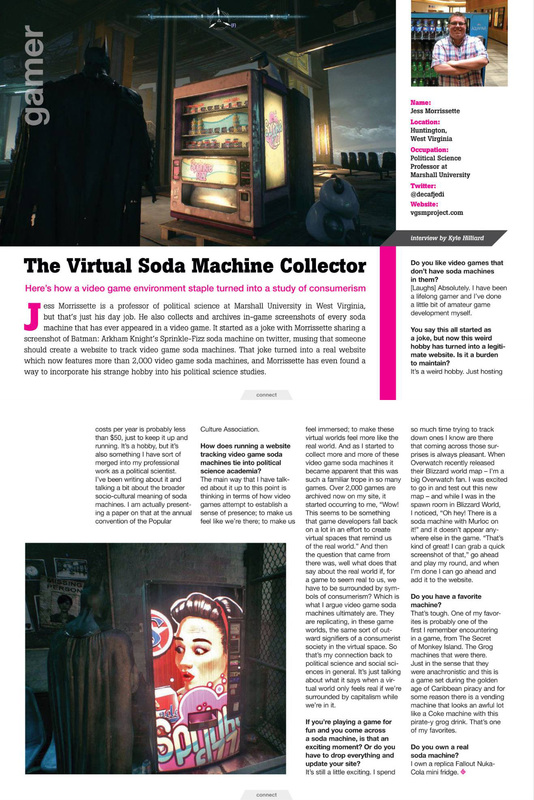 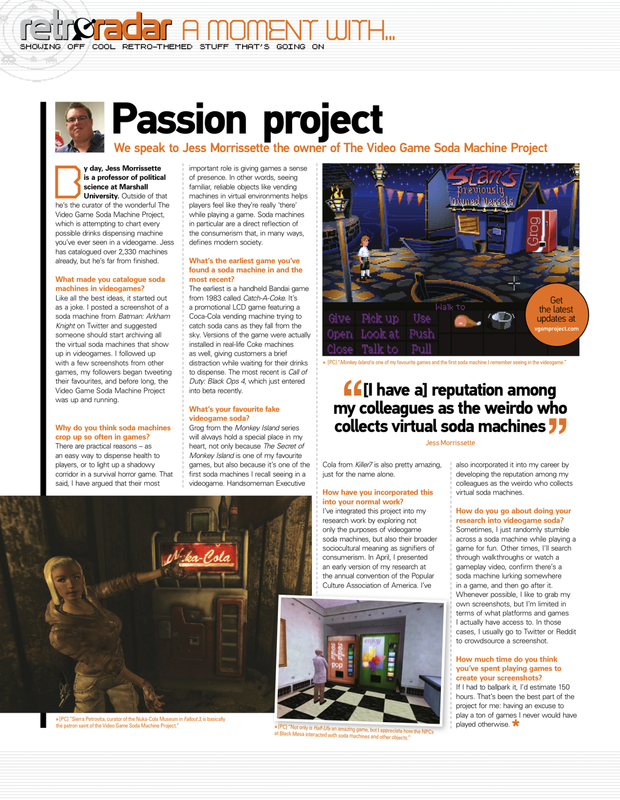 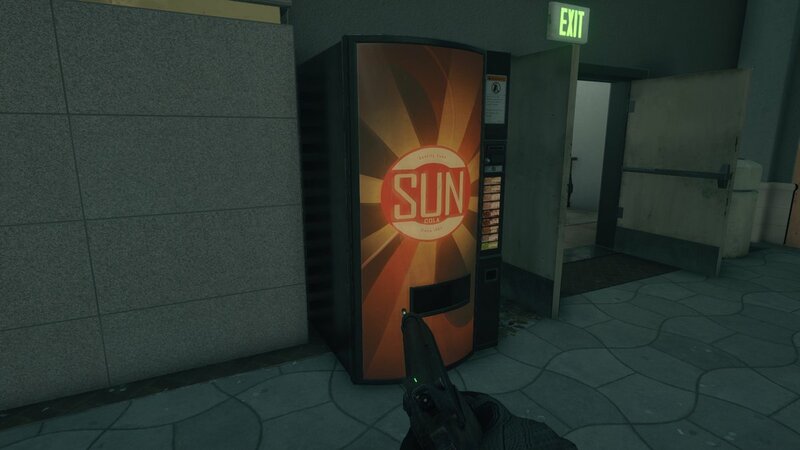 Visceral Games slipped a reference to their other franchise into Battlefield Hardline in the form of a Dead Space-inspired Sun Cola machine! 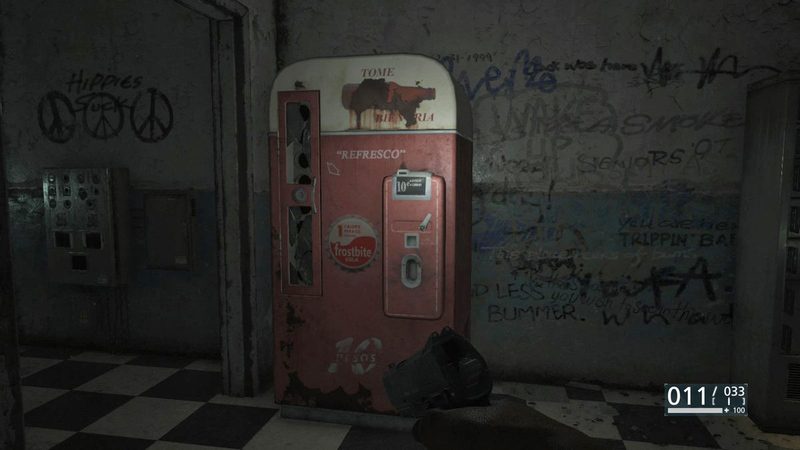 For those keeping score at home, this entry marks the 500th soda machine cataloged by the Video Game Soda Machine Project. 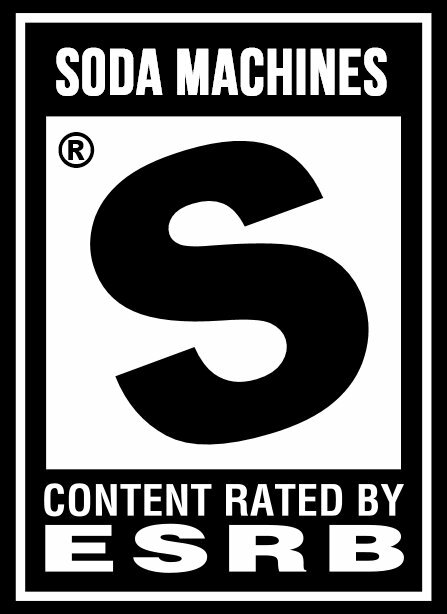 Thanks to everyone who has submitted screenshots and tips along the way! 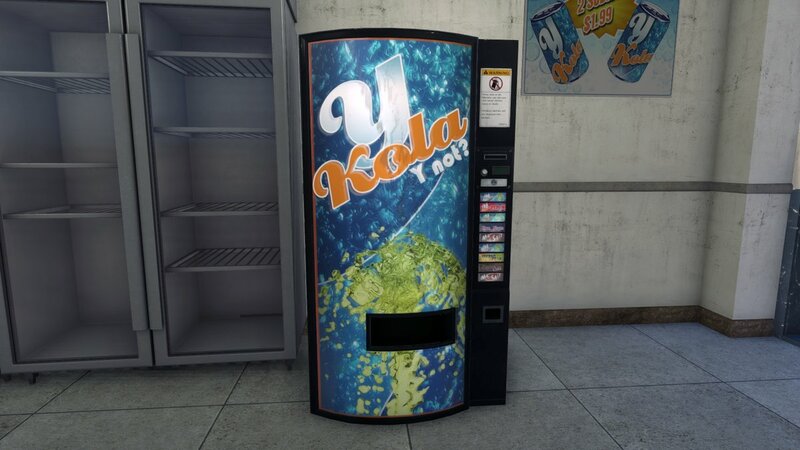 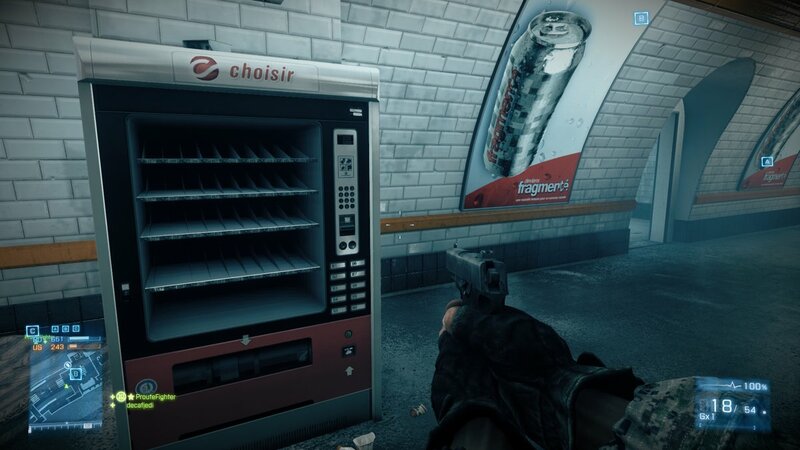 I was sneaking around an abandoned gas station in Battlefield Hardline when I discovered this Y Kola vending machine. 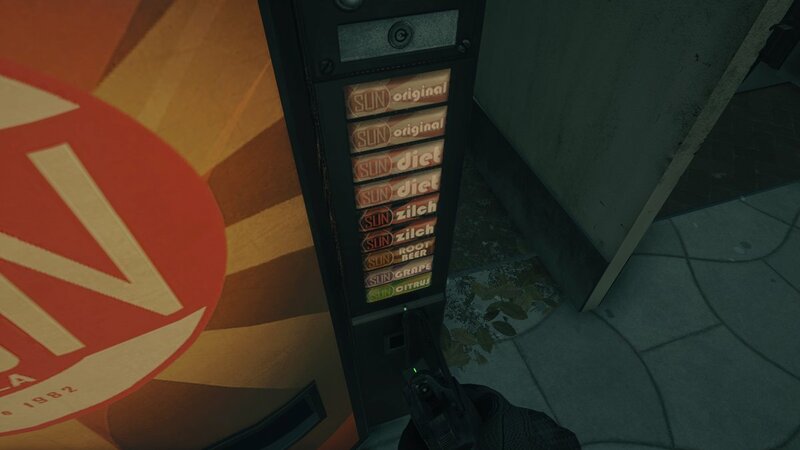 Take a look at that selection! 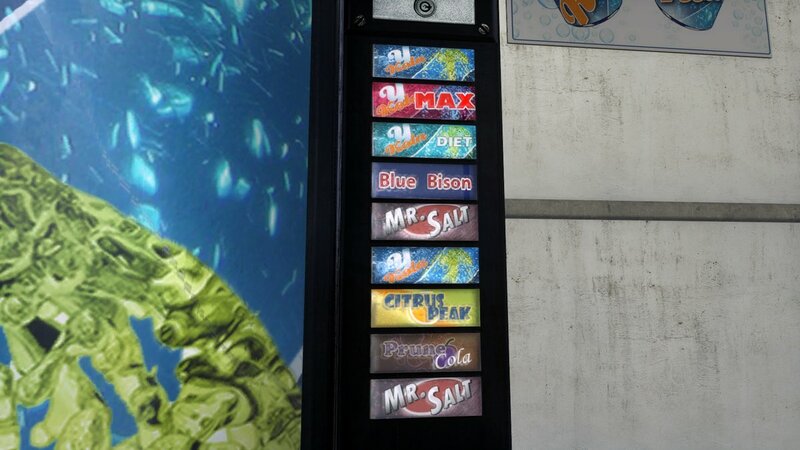 Blue Bison, Mr. Salt, Prune Cola — how am I supposed to choose?